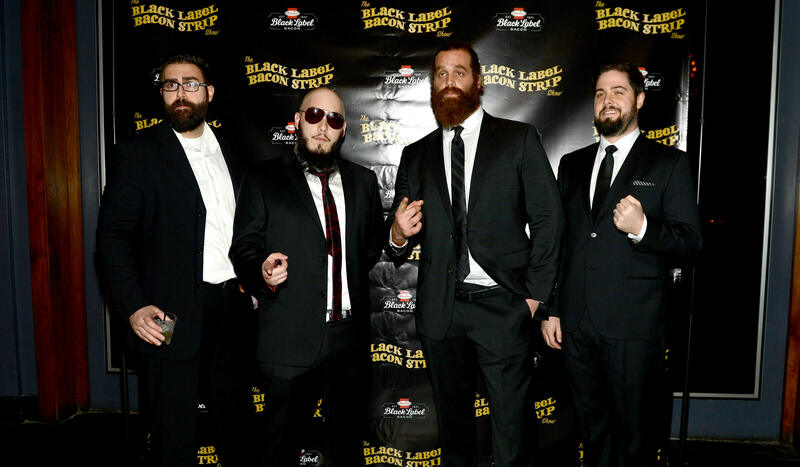 The Hormel® Black Label® bacon brand recently held the Black Label® Bacon Strip Show™, a one-night-only, one-of-a-kind burlesque show that centered around bacon. The event was held at The Cosmopolitan’s Marquee Nightclub and Dayclub on the iconic Las Vegas Strip in Nevada. The main features of the show were four dancers that represented the four new flavors of Hormel® Black Label® premium bacon, pecanwood, Cherrywood, brown sugar and jalapeno. 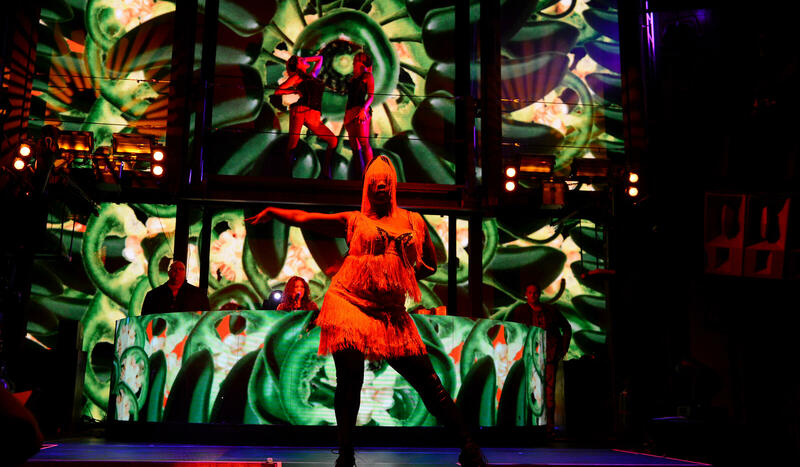 In addition to the four main numbers, the one-hour show featured story telling by the emcee, magic, world-class choreography, live singers and a stomp musical act — all to bacon-themed sequences. 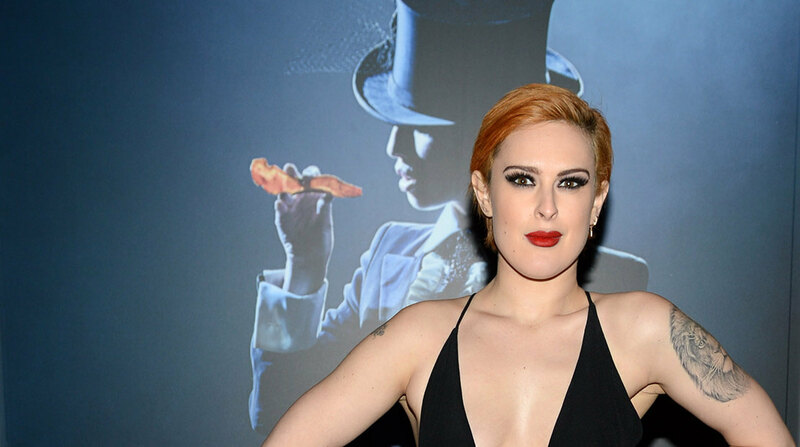 Rumer Willis, actress and singer and daughter of actors Bruce Willis and Demi Moore, attended the event. She posed for photos with props used during the show. 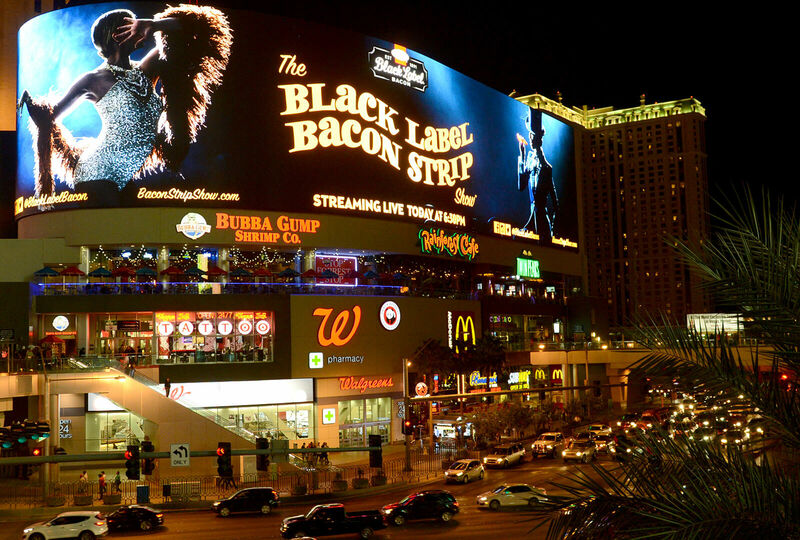 “The Black Label® Bacon Strip Show™ by the Makers of Hormel® Black Label® bacon was branded entertainment at its very best, an elaborate, vibrant Las Vegas stage show that celebrates the artisanal line of Hormel Foods’ premium bacon, one of America’s most popular and delicious food products,” reviewed the Broadway World publication.